Jerry Yang departs from Yahoo! The co-founder of the search engine Yahoo!, which first appeared back in 1995, has announced his resignation, effective immediately, according to an article published by Search Engine Watch. Jerry Yang owns a 3.6 per cent stake in the Yahoo! - a popular platform for search engine marketing initiatives - and has been on the board of directors since March 1995. He also acted as the company's CEO between June 2007 and January 2009. Writing in a letter to Yahoo! board chairman, Roy Bostock, Yang said: "My time at Yahoo!, from its founding to the present, has encompassed some of the most exciting and rewarding experiences of my life. "However, the time has come for me to pursue other interests outside of Yahoo! As I leave the company I co-founded nearly 17 years ago, I am enthusiastic about the appointment of Scott Thompson as chief executive officer and his ability, along with the entire Yahoo! leadership team, to guide Yahoo! into an exciting and successful future." News brought to you by ClickThrough – experts in Search Engine Marketing & Internet Marketing. 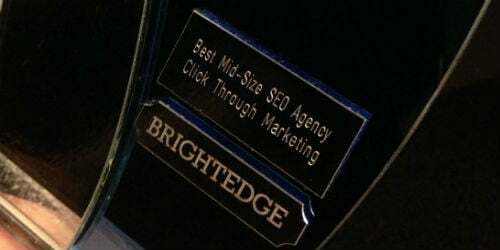 We have been awarded 'Best Mid-Sized SEO Agency' by BrightEdge, the industry's leading SEO performance platform. 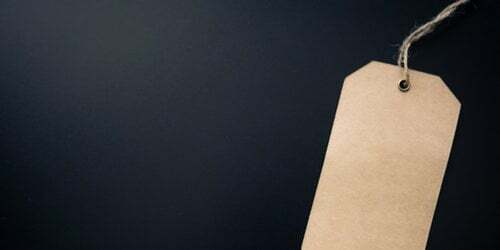 Are You Ready For Mobile First?